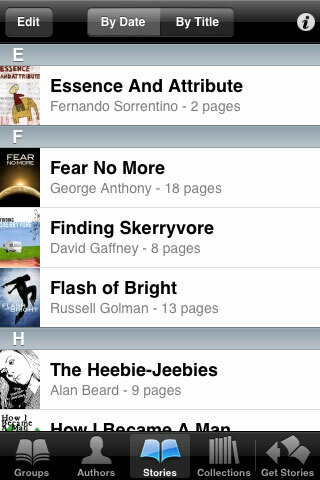 Download modern and classic short stories and read them on your iPhone, iPod touch and iPad. From East of the Web, the leading electronic publisher of short stories, the app gives you access to one of the largest high-quality collections of short stories in the world, for free. 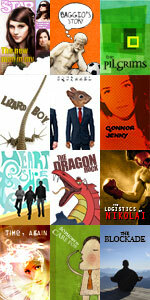 With new stories published regularly, you'll never be without something quick to read. Browse stories in eight genres (fiction, horror, humor, nonfiction, romance, crime, science fiction and children), take a chance with the random story feature or get the story of the day. Copyright � 2002 East of the Web and contributors 2002-2010. All rights reserved.